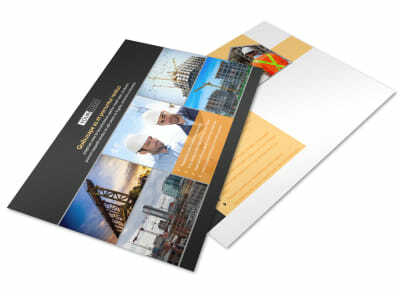 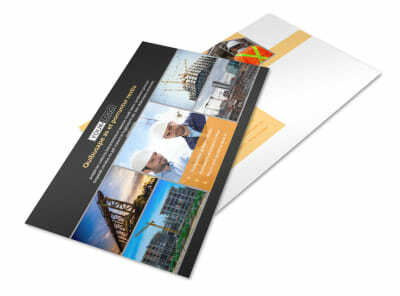 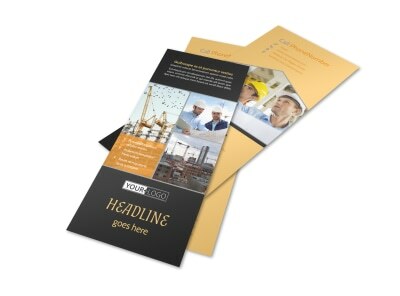 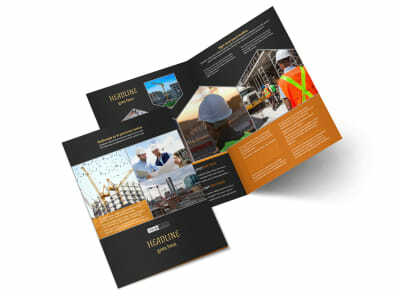 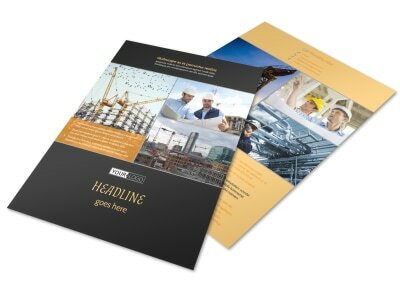 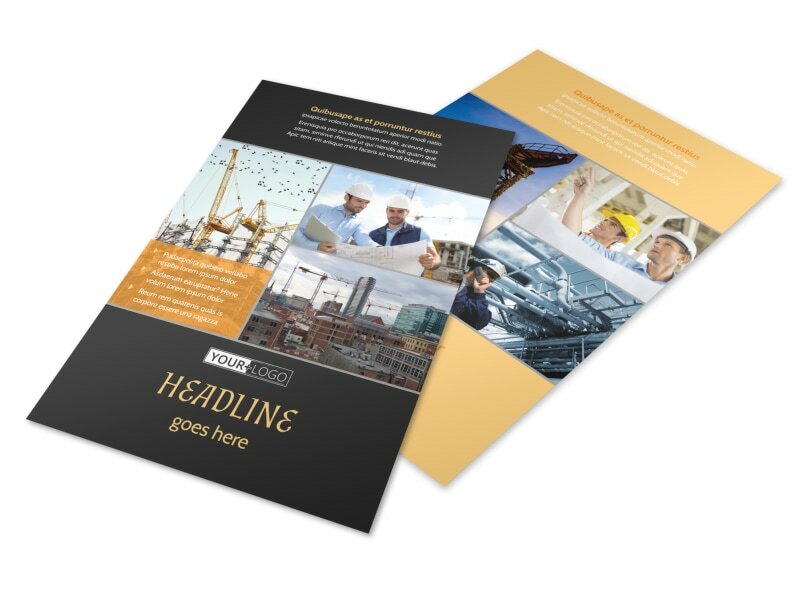 Customize our Industrial Construction Flyer Template and more! 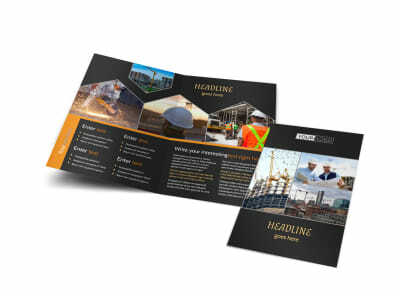 Keep in touch with clients with industrial construction flyers created using your choice of professionally designed templates. 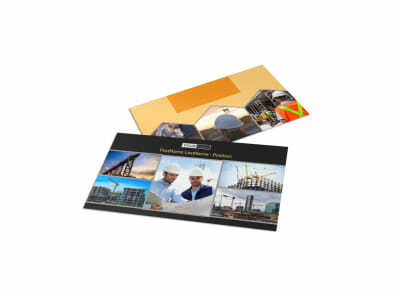 Pick a favorite, add your own details with text and photos, and then hone your message to detail what you offer, the crew you bring with you, and more. 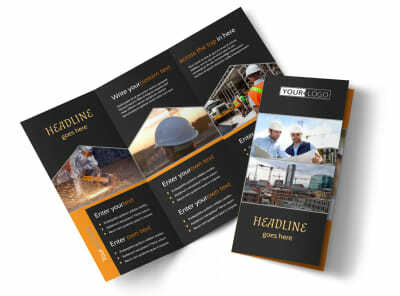 Hammer out your design in minutes now!